This entry was posted in Alcohol, Success Story on September 6, 2011 by ATMC Team. My detox process was really comforting since I was surrounded in a home-like environment. I’m Deidre from Kenner, LA and I’m an addict. I was addicted to crack, cocaine, klonopin, and prescription pain medications. I know that my life couldn’t stay the way it was and I was ready to receive help. I also knew that if I went in to rehab in my home town that I would eventually end up doing all of the same things again after I got out. So I got onto the internet and saw a detox and recovery center in Sedona, AZ. 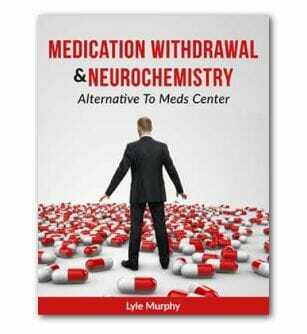 that does effective and safe prescription medication detox with natural supplements, this place was called ATMC. 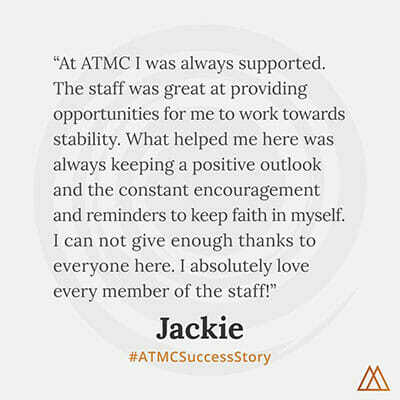 I got to ATMC on a Tuesday where I immediately began the program which was suited specifically for me. I had a private room that had the comforts of a home. My detox process was really comforting since I was surrounded in a home-like environment. The food is good and all organic and helpful in a healthy detox. I’m glad I chose to come here. I’m leaving after my seventh day and feeling great. I’ve never felt so happy and pure. Thank you so much to all of the staff for the wonderful attitudes you have and making recovery a joy to go through.